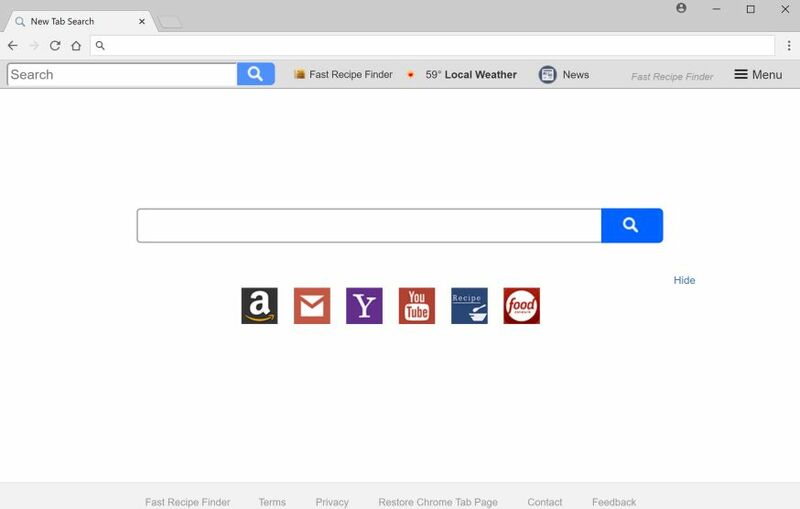 Search.hfastrecipefinder.com is a browser hijacker that will attempt to commandeer your browser search and homepage. It is said to provide access to a list of thousands of food recipes. 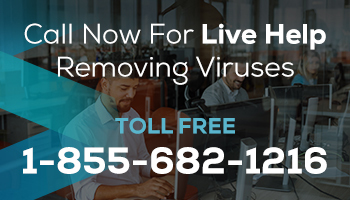 However, it is fake and the virus will send you to malicious websites to get money from you, track your browsing activity, or infect your computer further. It may also prevent you from changing your settings back. 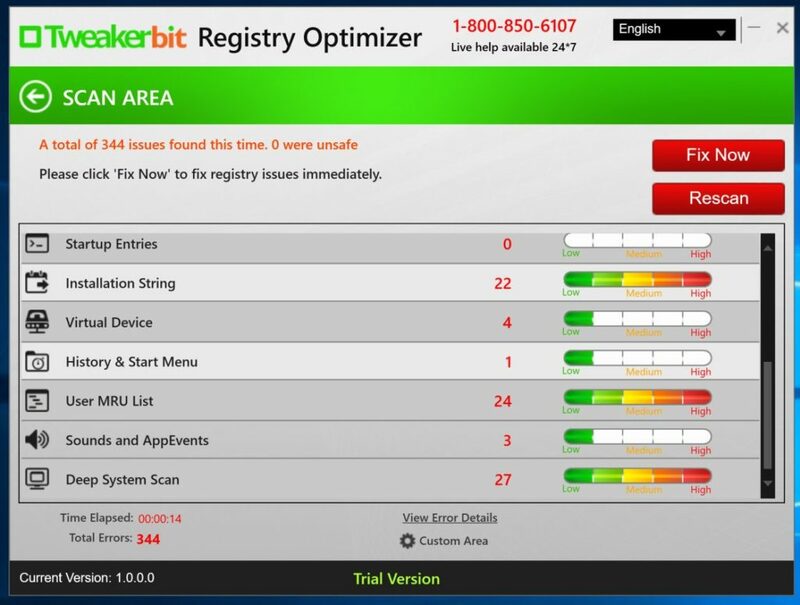 Search.hfastrecipefinder.com is usually installed through bundled software or third-party applications without you knowing. Remove it immediately!